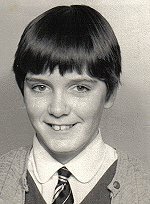 Photo's of the Girls can be found here. 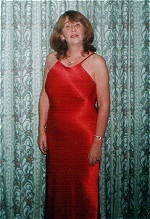 To send in your pictures to the Webmaster, go to the Contact page. 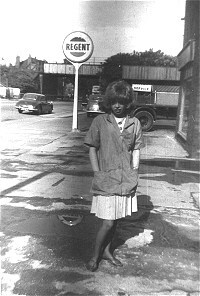 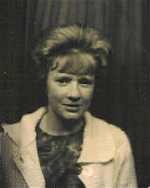 Lesley Swift taken in 1962 by the Regent Garage Leasowe Rd. 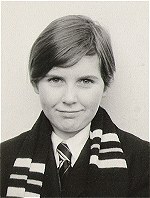 Lesley worked in the hairdressers next to the garage. 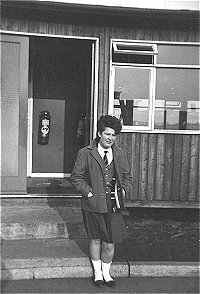 Sheila Taylor taken in 1962 outside the temorary classrooms. 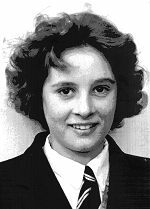 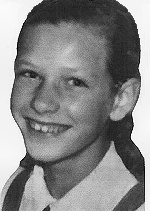 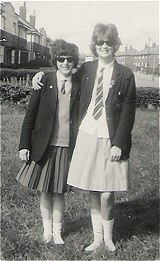 Lesley Swift was best friends with Sheila. 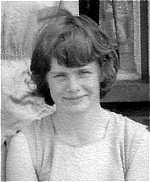 Lynda Williams taken as she is now in 2005. 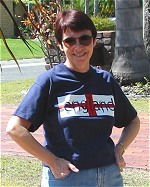 Suzanne Curphey - who now lives in Brisbane Australia. 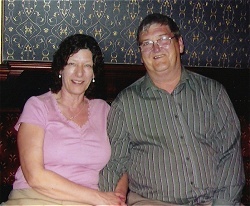 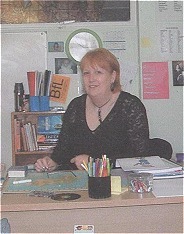 This photo was taken just after she arrived back from her last trip to Wallasey in 2004. 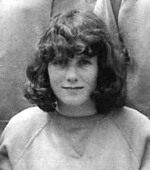 Hilary Stevenson. 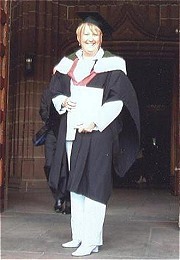 This picture was taken outside Liverpool Cathedral in the summer of 2004 at the time of receiving her Post Grad.